… because of righteousness, for theirs is the kingdom of heaven. Who thinks that the Christian life should be a life of joy and contentment? When did Jesus say we should rejoice? He told his disciples to rejoice that their names were written in heaven – where their identity was in Christ – and that he had saved them. 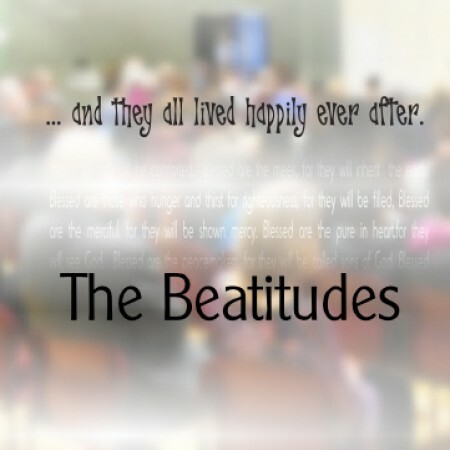 In this verse, we look at the last of the beatitudes and being persecuted because of righteousness.